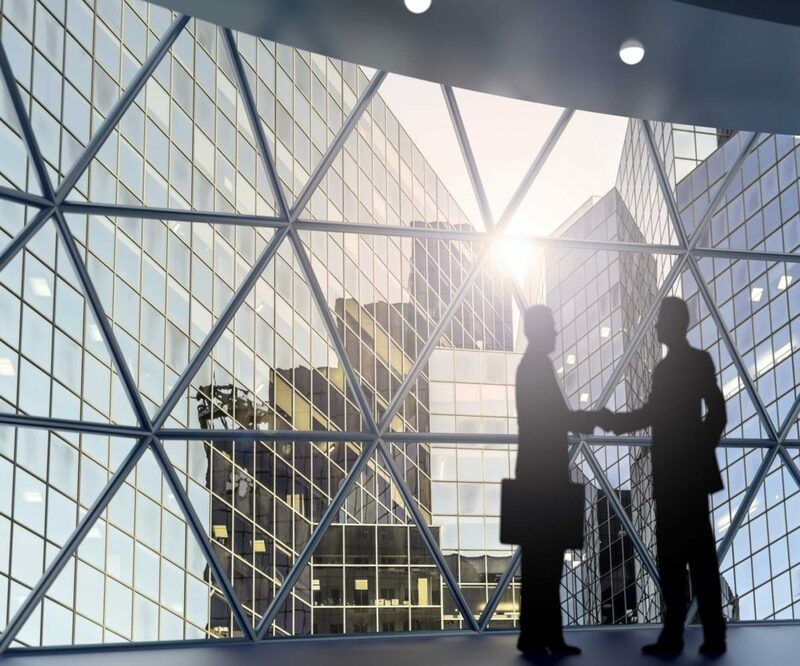 Nominee shareholder and trustee services for international business companies: A nominee shareholder is an individual or legal entity, who holds the shares of a company on behalf of the actual beneficial owner through a trust deed. We can hold the legal title to shares in Cyprus and overseas companies as nominees for the benefit of our clients also through Cyprus International Trusts or Foundation Trusts. Nominee directors in international business companies: Our nominee director services provide for a corporate or an individual to be appointed as a nominee director. The director is the nominal executive body of the company acting on behalf of, and upon the instructions from, the beneficial owner, in accordance with the Nominee Directors Agreement. Secretary: Every company incorporated in Cyprus is required by law to have a secretary, in order to maintain the upkeep of statutory registers, filing of all necessary documents to the registrar of companies, etc. Registered office: Every Cyprus company is required to have a registered office address in Cyprus for the purpose of receiving all communications and notices. We provide office addresses for our clients and manage all relevant correspondence on their behalf. Why are nominee services useful? In Cyprus, information about company shareholders, directors, and accounts is publicly accessible. We arrange for the shares in our client’s company to be held in trust without the names of the beneficial owners being disclosed publicly, allowing you to retain anonymity and confidentiality. Furthermore, you don’t have to be physically present in Cyprus as we can act on your behalf during both the initial registration process and post-incorporation administration, acting as bank signatories. Handing over the administration of your company to us would allow you to increase control over your statutory reporting position and avoid any risks relating to tax compliance.